Looking for private in-home or in-studio Songwriting lessons? Our Fresno teachers are ready to get you started. Find your teacher today! With a masters degree in music composition and production, I can teach about nearly any aspect of composition, including arrangement, production, recording, formal structure, counterpoint, orchestration, notation, and more. From beginner to advanced. Whether you just want to get better at your own song writing, or you want to write the next great symphony, I can accommodate you. I can help teach you how to write it, how to arrange it, how to orchestrate it, and how to record it at industry broadcast standard. Advanced techniques of songwriting will be learned through studying pop/modern song structure. 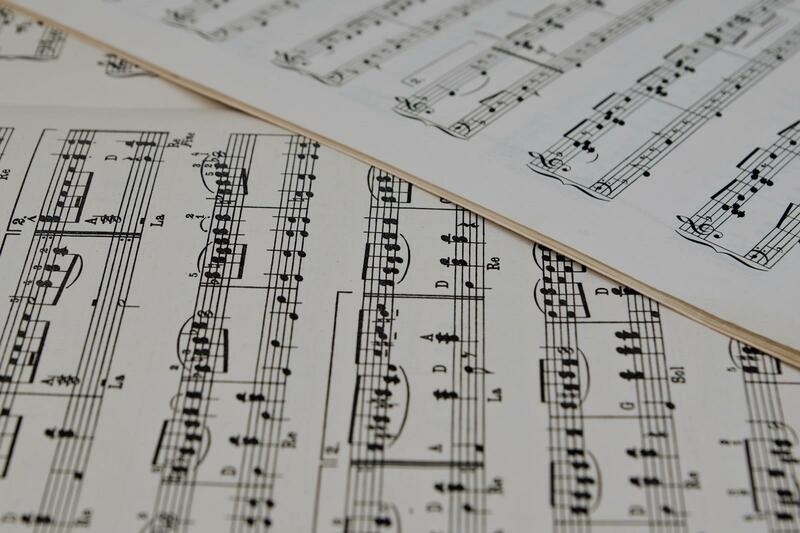 Learn the fundamentals of music theory to help you learn how to write a song from scratch, create melodies and add solos to original or cover songs. It is my desire to help students create environments with their songwriting. Although we require some amount of structure, our real goal with songwriting is to tell a story with our lyrics and to bring that story to life with the music. As a songwriter myself working in the industry for the past 10 years and running songwriting camps, I will help you channel your emotions and thoughts into writing songs.